OPEN provides college/diploma scholarships for about 100 children annually through the IGNITE scholarship program. The children in this program come from poor backgrounds, with family monthly incomes of Rs.8000 on average. In spite of the financial hardship, these children average about 85% in their Higher Secondary school completion exams. Most of them are the first in their family to go to college or polytechnic. A total of over 800 children have been sponsored by OPEN thus far. 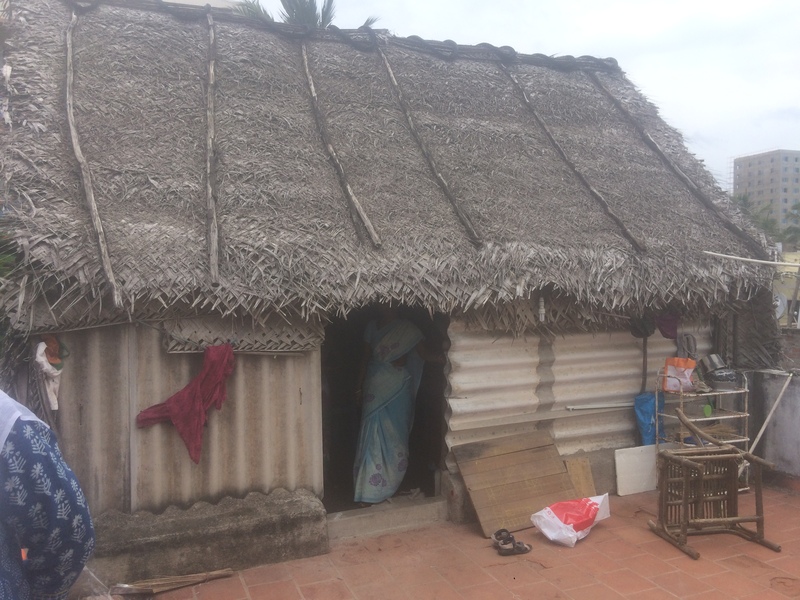 Note on program history: This scholarship program was started by Sushila Joseph, Sathya Nagaraj and Meenakshi Sudarshan who founded their own NGO, IGNITE. OPEN was one of the funders of IGNITE, and eventually the IGNITE founders became part of OPEN and the scholarship program is now run by OPEN. Four-year Engineering Degree - B.E or B.Tech. Offer Spoken English and Personality Development classes for students so they are prepared for interviews with communications skills, professional resumes etc. The target is to offer these programs once a semester, and provide special assistance with resume-writing and mock interviews for final year students. The program aims to make these students responsible, independent individuals who will be an asset to our society and our country. The average family income of these students is INR 8000 per month. Students typically come from blue-collar backgrounds, and are the first in their families to go to college. 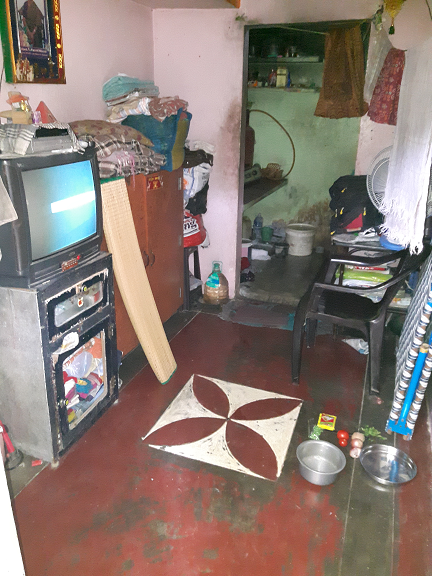 The photos below, taken during needs verification, show one family living in a single-room home and another one in a home with asbestos siding and thatched roof. The video below shows one of the children who came to our career counseling sessions in Feb-March 2016. The children were coached in resume-writing, interviewing, and public speaking, and on general career options for their particular skills. The video below shows one of the children who came to our career counseling sessions in late 2018 going through a mock interview.